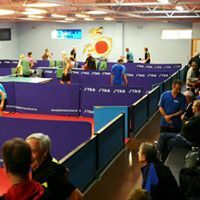 Table Tennis South Australia‘s Winter Pennant Competition starts the week beginning 6th May 2019. Teams need to be nominated to TTSA by the 8th March 2019. 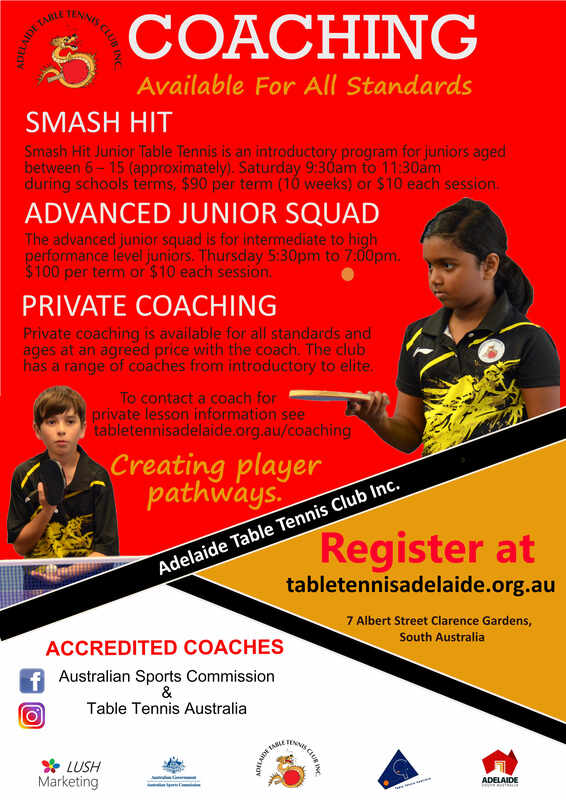 Junior and seniors of any standard can play in an Adelaide Table Tennis Club Table Tennis SA Winter Pennant team. This competition is played against other Adelaide table tennis clubs and is held over the Autumn to Winter months. If you would like to play please let John McArdle (0408 371 404) know as soon as possible.